We undertake and carrying out repairs and re-conditioning. This is accomplished the aid of modern techniques and equipment. 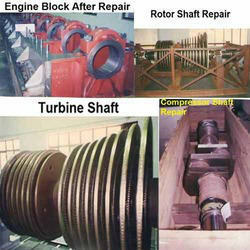 Our technical personnel have sound knowledge and experience in repair and re-conditioning of rotating equipment. We undertake repair of silt eroded Turbine Underwater Components such as Runners (Francis, Pelton, Kaplan), Guidevanes, Pivot / Bottom Rings, Top Cover, Runner Chamber, Labyrinth Rings, Wearing Rings, Cheek Plates, Guidevane Bush and Bush Housing, Inlet Nozzles, Needle Tips and other similar components. 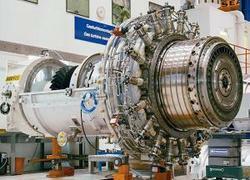 We provide services for Turbine Rotor parts. We are well known n market for our quality added services. Price range varies between Rs. 1000 - Rs. 100000 based on the sizes and specifications asked by buyers.